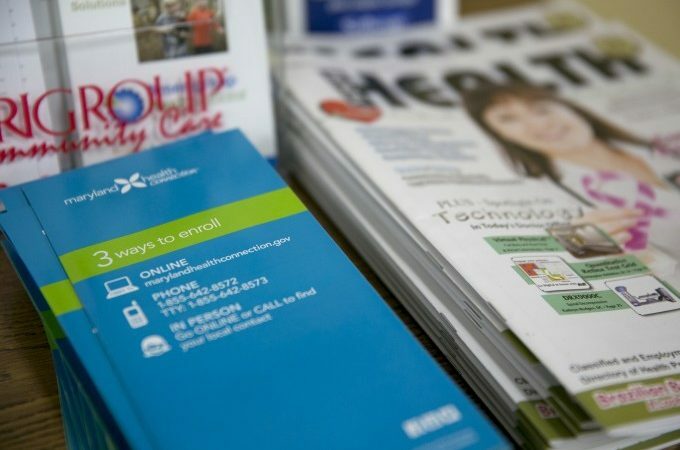 The U.S. government is attempting to wrangle insurance carriers back into the Affordable Care Act health exchanges by increasing their funding. As a result brokers could also see a return to the exchanges through a boost in commissions from those carriers looking to reinvest. Having renewed employer and employee interest in the exchanges also means that healthcare brokers could also see a spike in participation due to insurance carriers returning to the ACA exchanges following. This is following an increase in premium costs of 28% in health plans and an increase in subsidies of 35% as a result of the increased premiums after 2018’s open enrollment period, according to a study by healthcare technology firm HealthSherpa. Roughly 63% of uninsured participants surveyed post open enrollment saying they did not purchase health insurance from the ACA exchanges because the premiums were too expensive, according to the 2018 Exchanges Trends Report by the Centers for Medicare & Medicaid Services. George Kalogeropoulos, CEO of HealthSherpa, says because of the increase in government money going into insurance companies, insurers are encouraging brokers to return to the space as well if they want a piece of the action. Brokers began showing disinterest in the ACA exchanges following the departures of large insurance carriers such as UnitedHealth and Aetna. These major carriers are returning thanks to government aid. This year, only 49,100 agents and brokers participated in the exchanges, according to the Centers for Medicare & Medicaid Services. This is compared to 65,317 registered brokers in 2017 and 79,604 registered brokers in 2016. However, CMS supports Kalogeropoulos saying consumers who seek assistance are increasingly turning to agents and brokers, and those agents and brokers who continue to participate in the exchanges have demonstrated their ability to effectively meet this need. At least 3,660,668 enrollments in the ACA health exchanges were assisted by benefit brokers, according to the CMS. Shandon Fowler, owner and principal of Four8 Insights, says this need is coming from the large part-time workforce that is getting into the same war for talent that also occupies the attention of full-time-dominated companies. Kalogeropoulos adds that if the employer does not meet the requirements by the ACA to offer healthcare to their staff — having at least 50 full-time workers — then the employer merely needs to point the employee in the direction of the exchanges. Part-time employment requires that employees work less than 30 hours per week and make $10,000 to $20,000 per year, on average. That puts these companies right in the sweet spot for large subsidies to cover the cost.